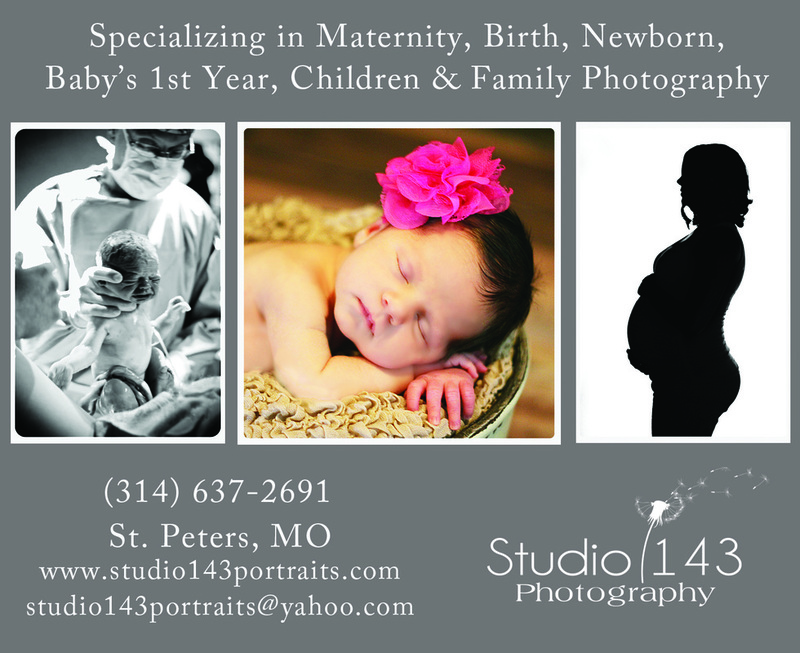 Specializing in Maternity, Birth, Newborn, Baby's 1st Year, Children & Family Photography. This category includes family portrait photography, wedding photography, infant photographs and senior portraits. While the scope of a consumer studio can vary vastly in size, many professional portrait and wedding photographers operate a studio with several staff employees or photographic assistants and use location lighting in addition to some studio lighting situations. Fine art photography encompasses a wide variety of photography, ranging from black-and-white hand printed pieces to large scale digital installations on the sides of buildings in urban settings. This specialty varies dramatically based on the style of the artist and the market they are targeting. Many art photographers sell their prints through gallery representation, though a large number of artists are now selling directly to their markets with online galleries and stores.